1. It's the best entry-level materials necessary protection product. 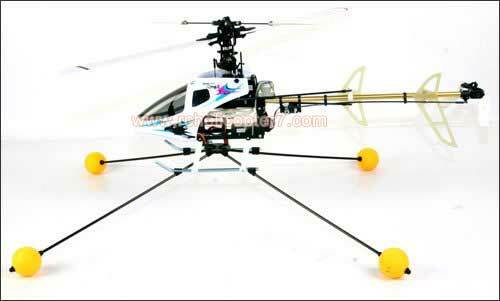 Can effectively protect your model helicopter will not be hurt, to minimize the loss. 2. 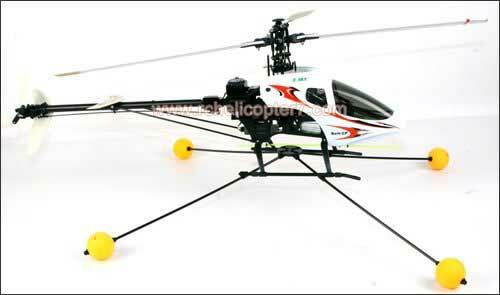 It fit for the helicopters which are 50-90 cm long, such as Double Horse 9053, MJX F45, ALIGN 450 etc. 1. Please leave your phone number. It is necessary when the item arrive. Thank you very much. 2. 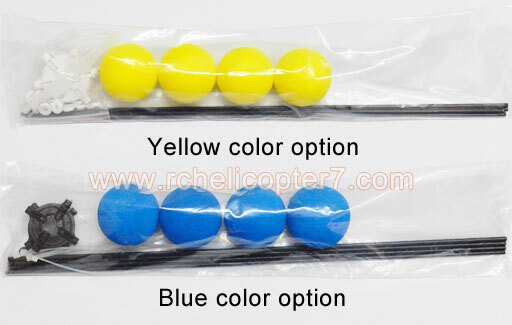 It has 2 colors options (blue or yellow), you can choose which you like, if not specified, will ship random color.